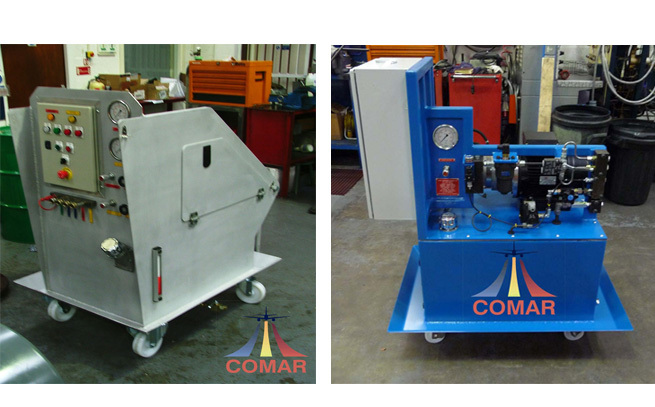 Comar have been developing test equipment for over 30 years for the aerospace, marine and automotive industry. 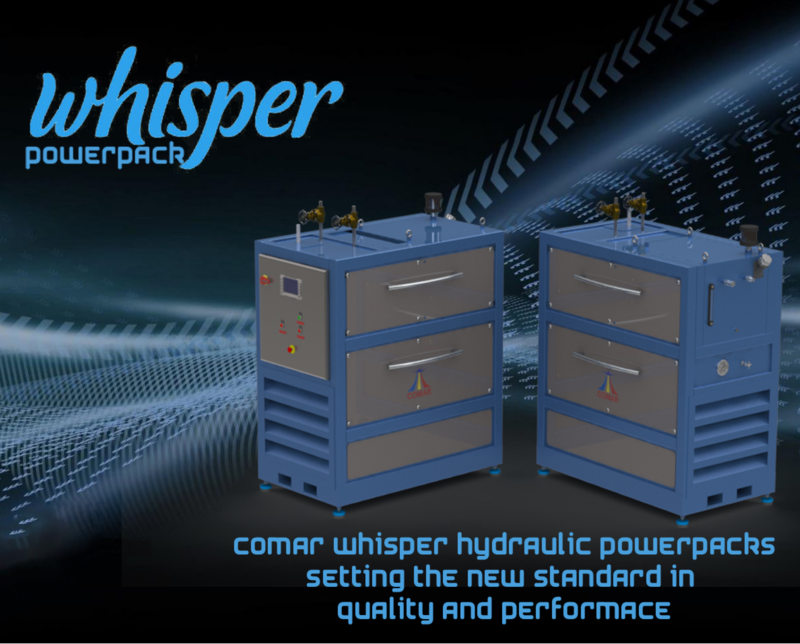 Comar offer a newly developed Whisper Power Pack MKII or custom design a powerpack to precisely meets your technical requirements. 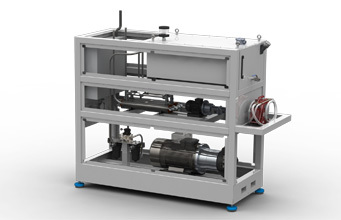 Powerpacks can be designed for many purposes, making it possible with the same powerpack to drive several cylinders and hydraulic motors simultaneously. 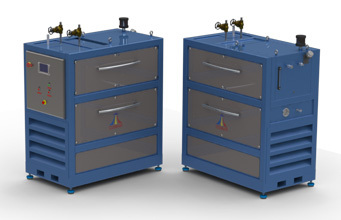 We endeavour to design power packs to execute the desired operation with as little heat generation as possible. This means amongst other things that we dimension the system to avoid as much oil flow restriction as possible. Components (valves etc.) 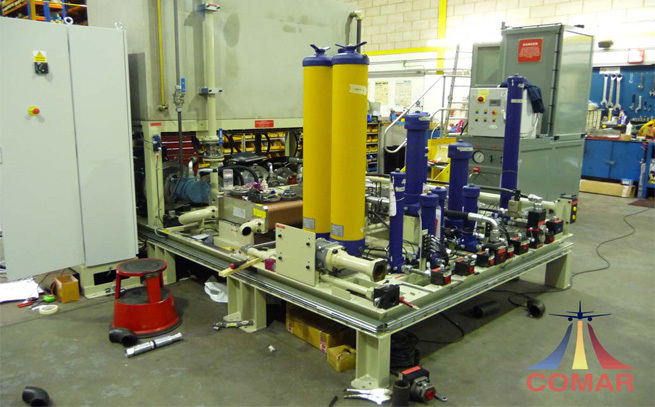 are normally mounted on manifold systems. 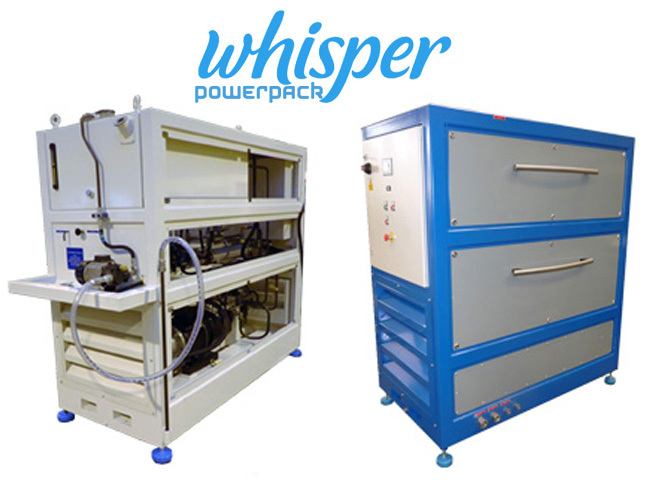 This gives a more compact powerpack and lessens the risk for leakage. We also believe that it gives a neat and tidy appearance. 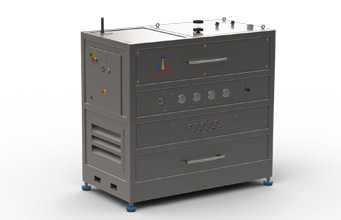 Contact a Comar sales representative and we can aid you from circuit design through to system integration meaning you get the most efficient, functional and economical solution possible. 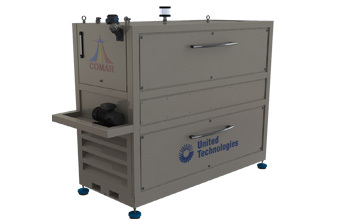 Comar have been developing test equipment for over 30 years for the aerospace, marine and automotive industry and a reoccurring problem we faced on test equipment was the hydraulic supply packs having to be too far away from the test equipment loosing performance and making system integration and installation much harder. 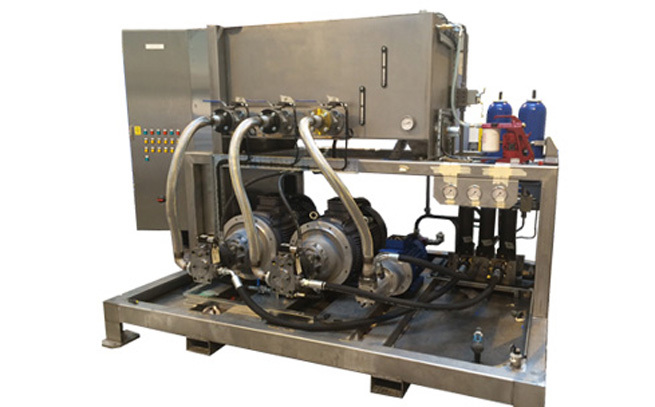 • Maintenance friendly for servicing.